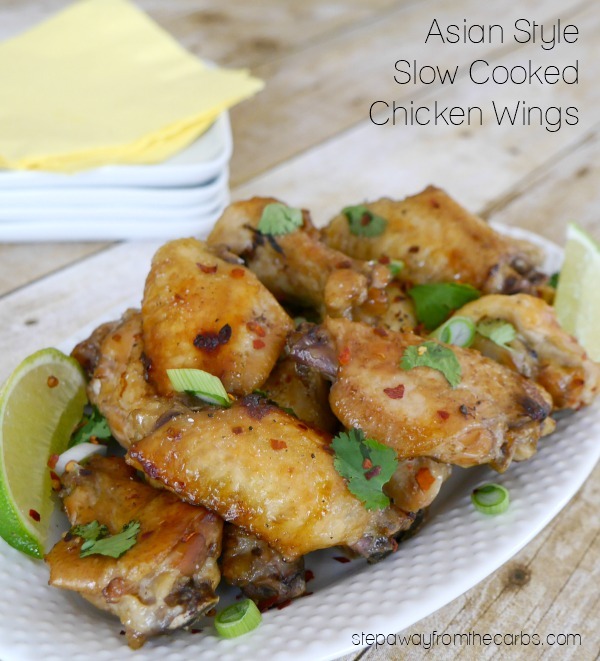 These slow cooked chicken wings are succulent and moist, and have wonderful Asian flavors. 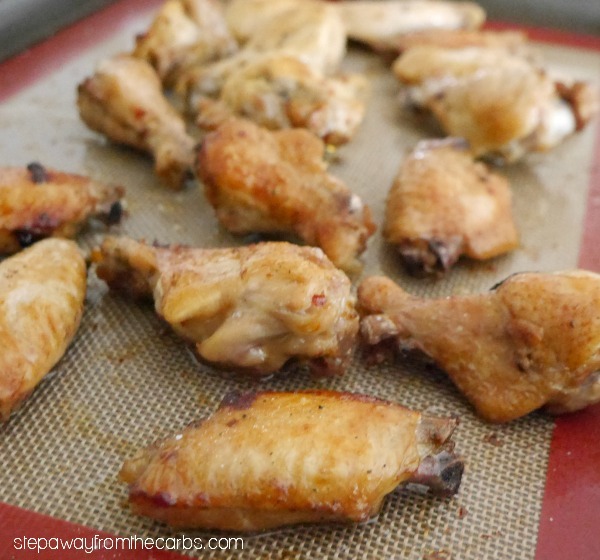 Have you tried making chicken wings in the slow cooker? They come out moist and succulent, with the meat practically falling off the bone. After cooking, the skin can be crisped up under a hot broiler, so you get a wonderful textural contrast, together with all the fantastic flavors from the marinade. 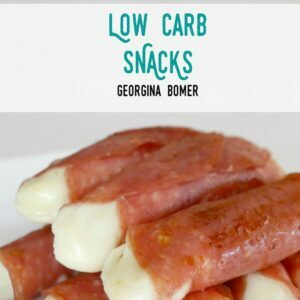 Regarding carb count, this recipe is practically zero. 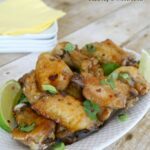 The wings themselves are zero, and if you added the marinade it would come out as 5.1g net carbs per serving. But as the marinade isn’t added to the wings when you serve them, hardly any of the carbs from the marinade will actually be consumed. Start by preparing the chicken wings. Like I mentioned when I cooked the Red Thai Curry Chicken Wings, I’m no butcher, but I follow a basic procedure: Each wing gets split into three pieces, using some sharp kitchen shears. The wing tips get discarded, leaving the wingettes and drumettes (I think they’re called)! Mix up the marinade by combining the following: soy sauce, lime juice, red pepper flakes, sweetener (I used Swerve), garlic paste and black pepper. I make the marinade in a separate bowl but you could easily make it in the slow cooker bowl too! Add everything to the slow cooker or an Instant Pot with slow cooker feature. 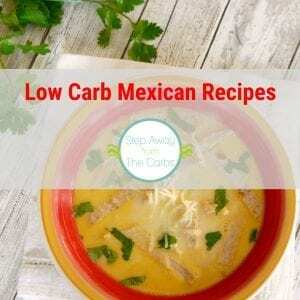 I love my little 3 quart slow cooker – it is perfect for this recipe! Cook for about 2½ hours on high. You can serve them super soft right out of the slow cooker, but I prefer the skin to be crispy. If you do too, place the wings on a baking sheet, season with salt and pepper, and place under a broiler for 5-10 minutes until crisped up to the desired amount. Serve with chopped fresh cilantro, chopped green onions and extra red pepper flakes. 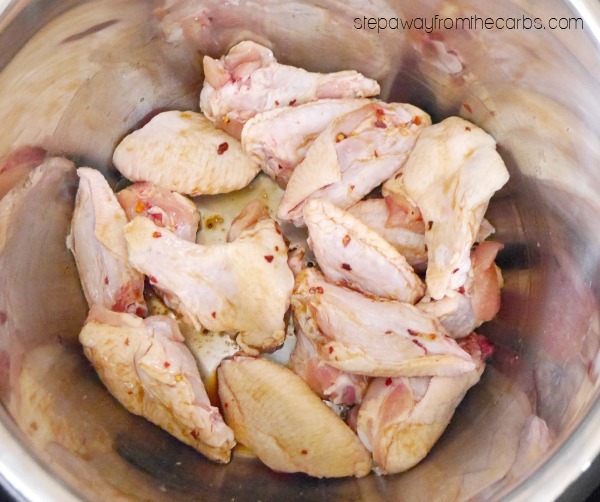 Place the prepared chicken wings in the slow cooker. Mix together the soy sauce, lime juice, sweetener, garlic paste, and red pepper flakes, and pour into the slow cooker. Cook on high for 2½ hours. To crisp up the skin, place the wings on a baking sheet, season with salt and pepper, and place under a broiler for 5-10 minutes until crisped up to the desired amount. Serve, garnished with cilantro, green onions and lime wedges. 4g net carbs per serving if marinade is consumed (not intended). 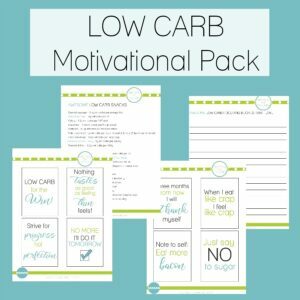 Carb count is negligible without the marinade. Garnishes are extra. Want more chicken wing ideas? 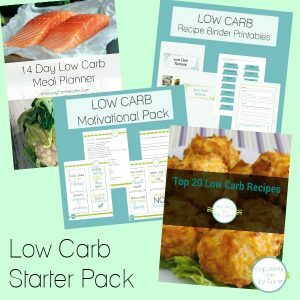 Check out these 18 low carb recipes!! !